Troknya Construction - Your source for custom built perfection! Our company provides a full range of construction & remodeling solutions. 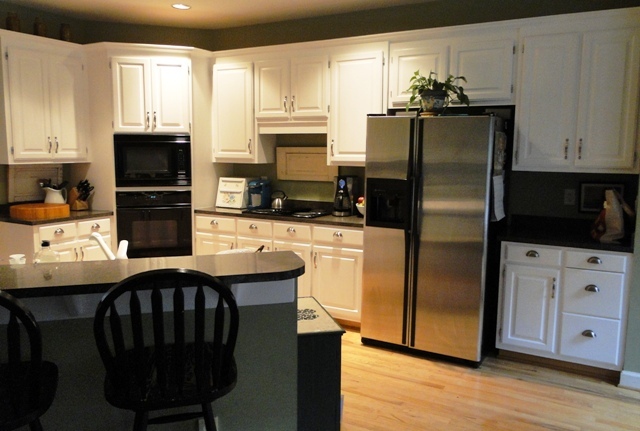 We work with each customer to deliver an enjoyable home improvement experience. When you want custom built perfection CALL TROKNYA! The kitchen turned out amazing! We love it. It is so fun to sit in our family room and look at our new kitchen. We definitely picked the right guys! Troknya Construction is a leader in providing construction and contracting services to our customers by creating a long-lasting partnership and connection with them beyond the construction process. We are a full service construction/contracting company that services spaces in Cincinnati, Northern Kentucky and Indiana. We pride ourselves on being professional with a personal touch. We can guarantee your project will be carried out from start to finish with grace, honesty, and integrity. Full service contracting & construction solutions, from A to Z. Take a look at some of our beautiful work!